Podcasts aren’t exactly be a brand-new medium, but it does seem like a lot of people are paying attention to the weird world of internet-based, radio-like programming these days. 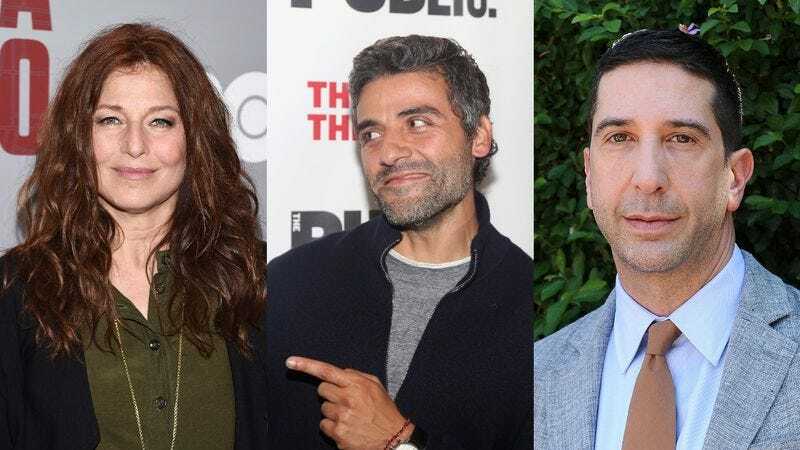 In fact, even famous people are getting into the podcast game, with Gimlet Media announcing that Oscar Isaac, Catherine Keener, David Schwimmer, David Cross, and Amy Sedaris are all set to appear in a new audio drama podcast called Homecoming. A preview episode is available now on iTunes, and its six-part debut season will launch on November 16.